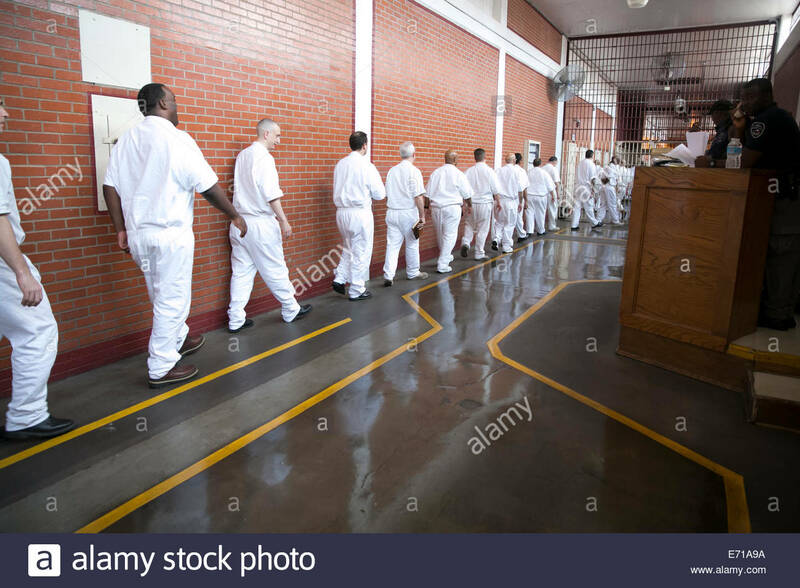 Close your eyes and create this picture in your mind: Single file lines of folks walking through the hallways. The lines stop at pre-determined locations. They do not proceed without permission. The only voices you hear are from those in charge, constantly reminding folks not to talk. The only words you hear are, "Shhhh!" "Stay on the right side." Which one do you picture? The only two places I can think of that require zero talking in the hallways are prisons and some elementary schools. As I observe attempts for zero talking in schools, successfully getting kids to remain completely silent in hallways seems impossible. As teachers attempt to make the hallways silent, the only words that are actually heard in the hallways are usually negative. The only words that are heard are the ones that are spoken to kids who are breaking the rule. When a kid wants to say something, a choice is made. Am I gonna break the silence rule or not? Usually, most kids choose option three. Try to be sneaky. Try not to get caught. Sure, teachers will give compliments to a quiet class, but they do not actually seem to elicit any student pride. They are fairly hollow compliments that are far outweighed by the constant "reminders" to be silent. Six comments to students that are not quiet will be heard much more clearly than, "Thank you to the front of the line for not talking at all." Usually, when a teacher thanks the front of the line, they really want the back of the line to hear it, hoping it will remind them to hush! Instead, what if we taught our students to use an appropriate hallway volume? What if we taught them to keep conversations to a minimum in the hallways? What if we taught them how to save lengthy conversations for a better time? Would this type of environment require any more redirection towards students who break the hallway volume rule? It is funny that when kids try to sneak in little conversations, they typically use a volume that teachers would find quite acceptable. If we can see that most of our kids are capable of it, why don't we create systems that foster the skill? Would more kids break the rules if we allowed quiet conversations? I don't think so. The same kids who act impulsively, regardless of the rules, will struggle. I think that the average child will break the rules much less often because this system is not so black and white. Option three, whispering, is actually the preferred option. I am certain that teachers would minimize the number of redirection comments that currently occur entirely too often. It also seems to be true that teachers vary widely on what silence means in the hallways. Some teachers are absolute sticklers for it, while others are much more lax. The sticklers shake their heads at the lax ones. Funny though, that some teachers who don't like the rule still enforce it with fidelity because they are rule followers. 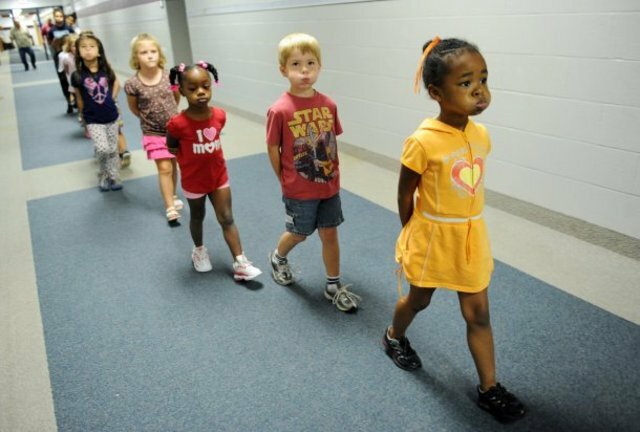 If your school requires silence in the hallways, count the number of times you hear an adult remind students to be silent in the hallways. It is overwhelming. Count the number of sneaky conversations that students hold without causing disruption or noise. Does a demand for silence teach kids what we want them to learn about being a little human being in this world?